By Eluwa Chidiebere Chinazu | Biafra Writers. In today's Nigeria, the educational system churns out half-baked scholars (graduates) that end up parading themselves as professors. By virtue of their certified intelligence, they go about bragging to be think-tanks that have the solution to Nigeria's innumerable problems cheaply at their palms. These softheaded professors lack common sense or what is called rudimentary. Their knowledge is more or less, a venom to the people. A Biafran proverb tells us that: "A man who does not know where the rain wetted him will never know where he got dried up." A retrospect to history will dawn on us the like rain that has drenched Nigeria today. The latter was ensued by the predatory gathering of the world's leading European powers called the Berlin Conference of 1885. Like the great literary icon, Chinua Achebe would always put it (that), "in the Berlin conference, Britain was handed the area of West Africa that would later become Nigeria, like a piece of chocolate cake at a birthday party. This was as a result of the critical state British economy was then. Their mission was simple - annex West Africa, divide them, colonize them and extort them. When the British colonialists rolled out their tanks off the shores of West Africa (as requested by America) albeit what is known today by erudite professors as 'Flag Independence,' they left a very crooked and delicate political atmosphere rather than inculcating civilisation. That was in a sure bid to have a corrupt and unprincipled structure that will enable them an easy passage to milking the country dry. It is this structure that corrupted the innocent ethnic groups and indigenous peoples therein. Our ancestors were more political administrators than the idiots that fought for independence. The unprincipled politicians of today are the elements of the broken structure called Nigeria. To put a halt to the daring miseries of the indigenous peoples trapped in Nigeria, viz: mass killings of the citizenry, looting of national treasuries, infrastructural impoverishment, et cetera, one needs to delve into the foundation of the "Lugardian Empire" (Nigeria); because upon the same lies the elusive, barefaced devilment, bedevilling its inhabitants. A popular saying goes, "When two elephants fight, the grasses suffer the quake." 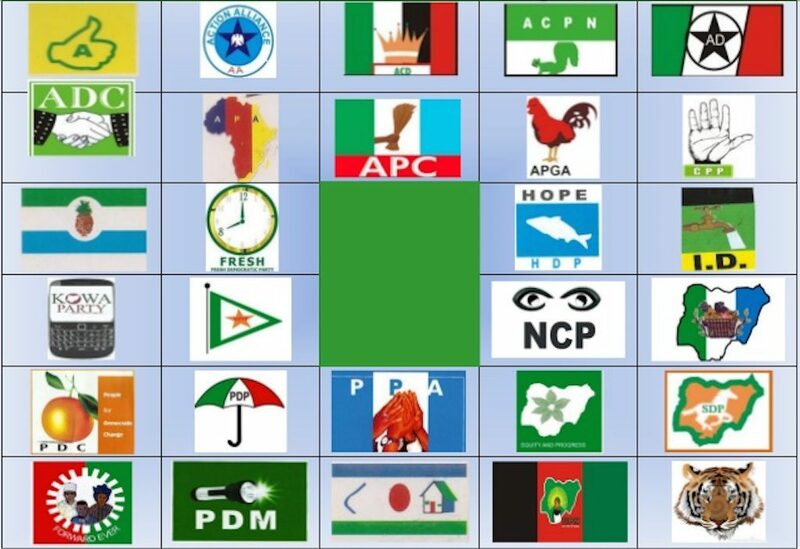 In relation to the state of Nigeria, whenever there is a political conflict or disagreement between two parties, the most aggressive side, in a bid to quell their opponent, would have subscribed to the killing of innocent citizens at the end the day. It is very clear that all the pain is that of the poor citizens to bear. The citizens have lost their homes and means of making ends meet. Salaries are withheld by the ruling class. No electricity. People die of curable illness due to inadequate, substandard hospital facilities and equipments; and all these have been ongoing since independence till date. Indeed, Nigeria is living in the 'Dark Ages'. Nigeria has failed to work. Of course, incompatible things cannot exist 'pari passu' (harmoniously). When an engine incurs a mechanical fault, you pick up its manual in order to proffer the possible solution. Therefore, there is need to dig up the past events that gave rise to our today. There were kingdoms like the Kanem Bornu, Fulani Empire, the Nok kingdom, Oyo and Ife together as one, Calabar and the Great Nri kingdom living as one lovely united family also. I will not forget the Bini kingdom which was living unhindered. 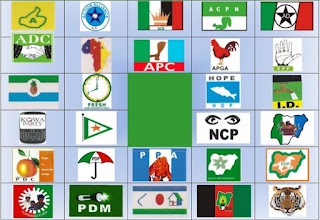 Nigeria should be subjected to referendum for her distinct ethnic groups to trace their way back to their natural root. Unless this is done, the innocent citizens will keep on dying at the expense of the conflicts ensuing from the political sector. This is a duty that rests on the shoulder of every Nigerian citizen. The citizens should not wait for the politicians because they will never accept the truth but will cover and treat it with kid's glove. For politicians, what they need is election but for the citizens, what they need is a referendum to decide. Support Biafra referendum today to enhance the freedom of millions of citizens yet to be massacred. Who knows, next might be you or me as citizens, not politicians.